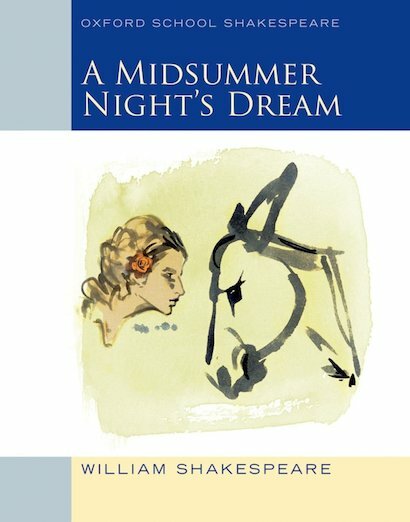 Especially designed for students, this acclaimed Oxford edition makes A Midsummer Night’s Dream really accessible. As well as explaining Shakespeare’s text, it explores the play’s background and critical reception to give readers a full understanding. The play text is supplemented with on-page notes, including clear explanations of vocabulary. You’ll also find the play’s history and background, an overview of different scholarly interpretations, a synopsis and a scene-by-scene commentary which draws attention to the play’s unfolding themes. There are also reading lists, illustrations and classroom notes for teachers.